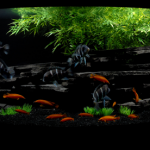 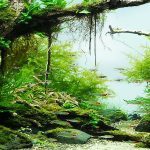 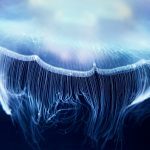 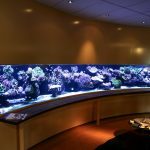 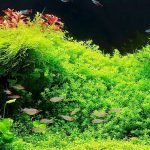 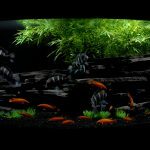 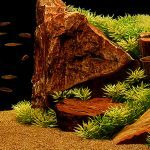 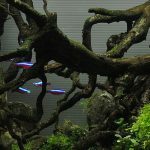 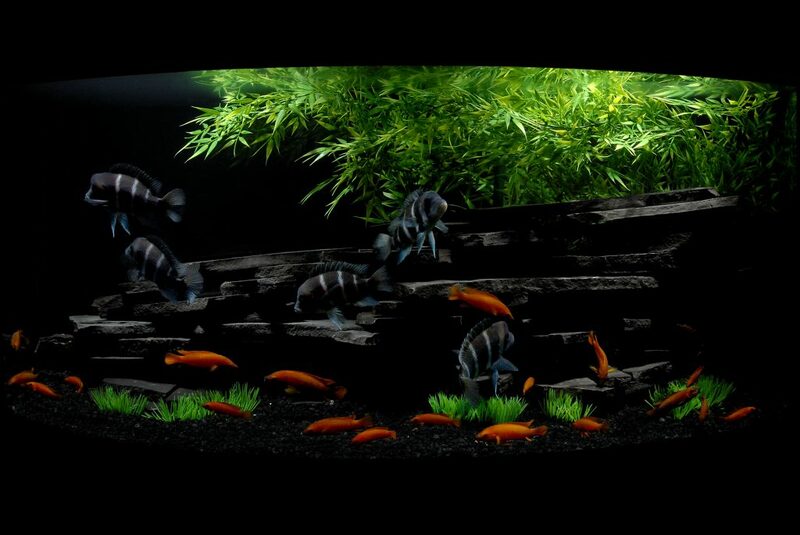 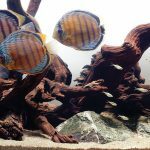 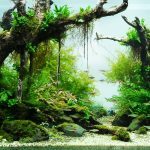 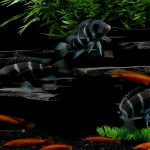 We source a huge range of products for our customers and can guarantee you the lowest prices for anything and everything Aquarium related. Best of all, its all delivered and installed at no extra charge during one of our servicing visits. 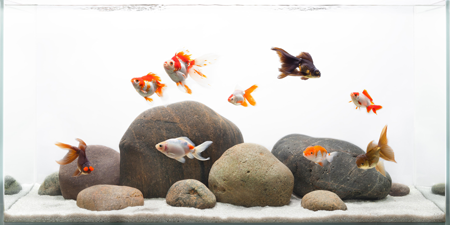 We can quote quite accurately before you commit to anything. 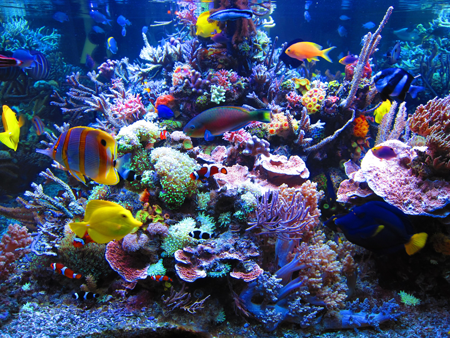 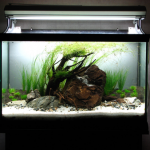 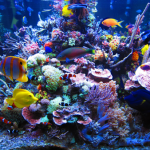 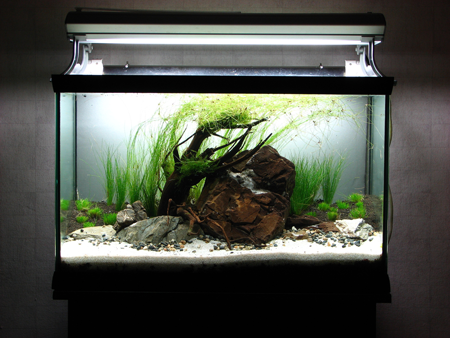 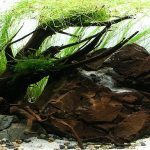 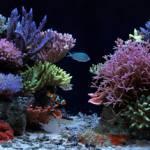 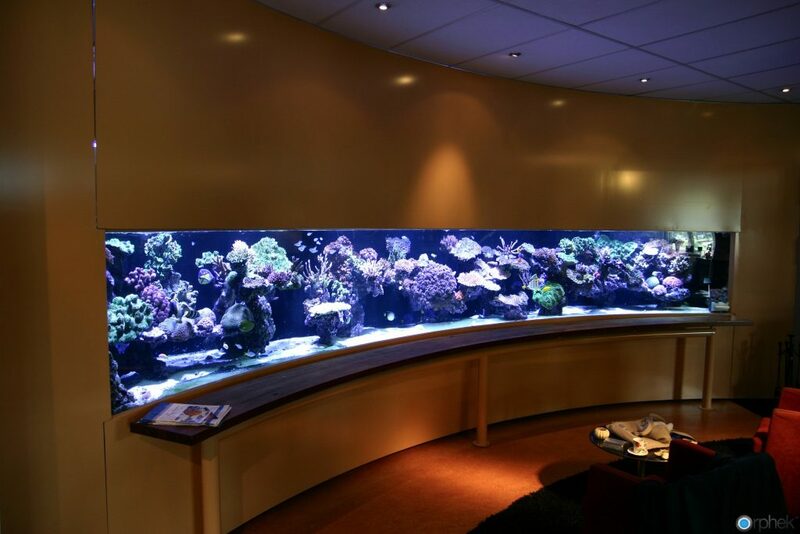 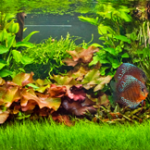 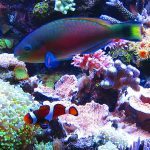 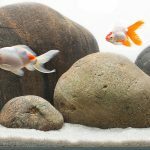 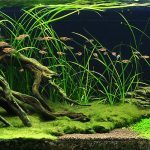 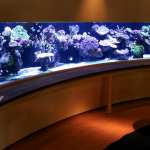 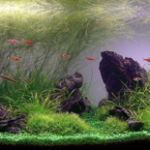 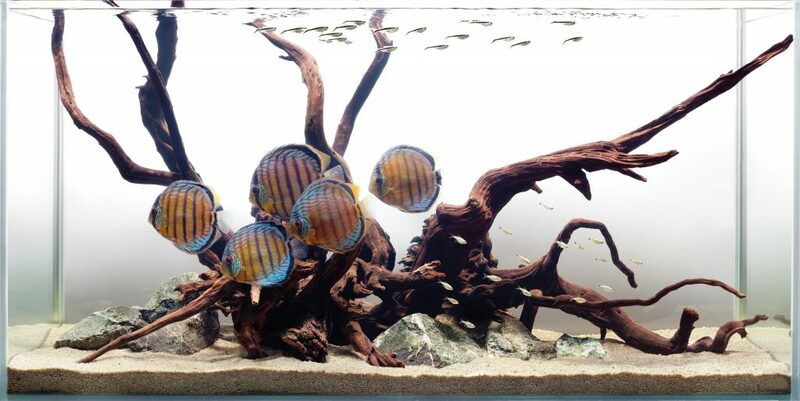 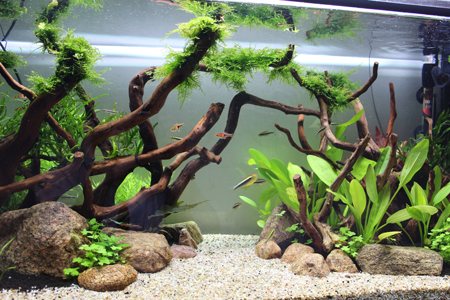 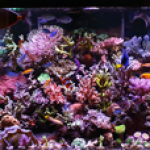 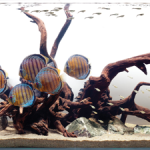 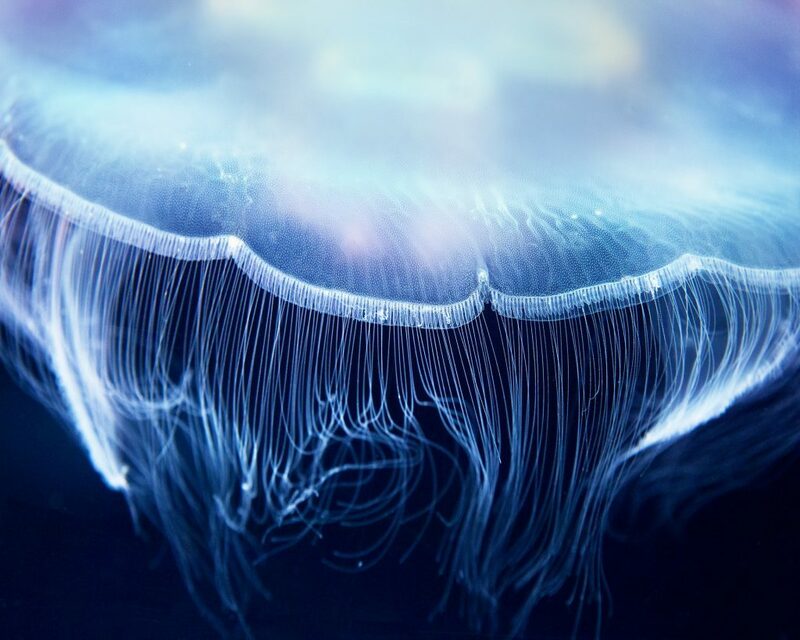 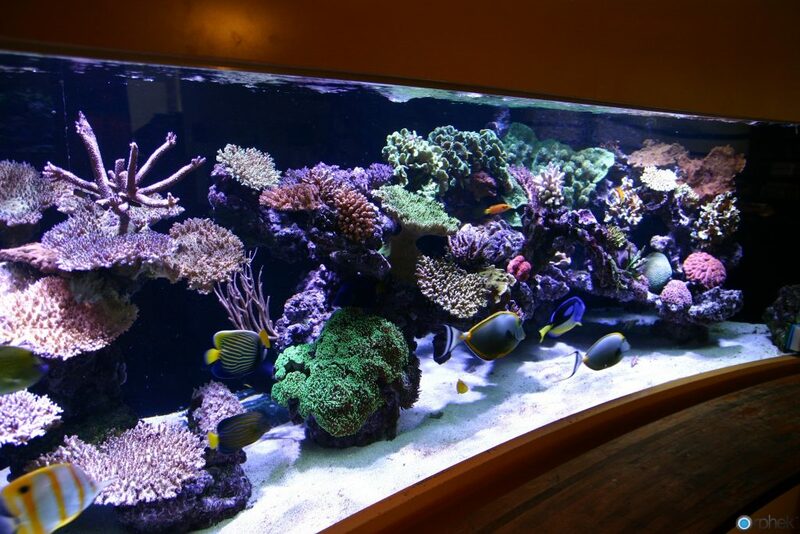 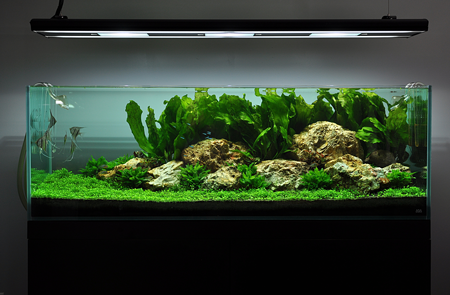 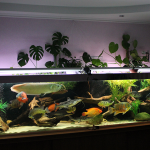 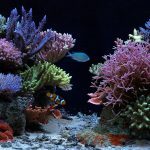 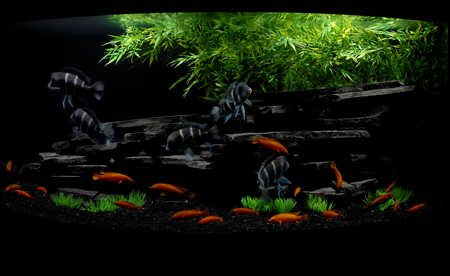 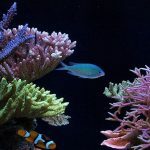 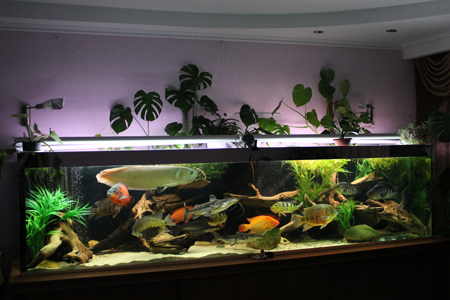 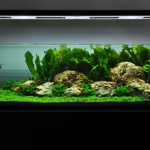 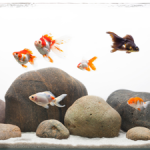 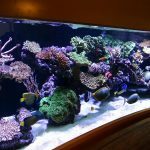 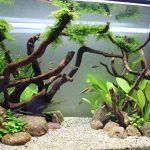 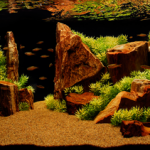 Simply submit an inquiry form including a small description of your aquarium and your address.